Brand new year to this year's Mela is Chinatown set along the beautiful backdrop of the park's Rose Garden. 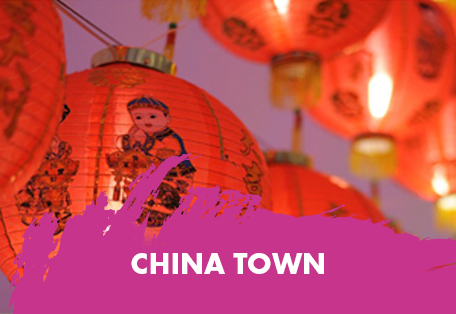 Enter through our special Chinatown gateway where a installation of traditional lanterns awaits you and explore the delights of China from traditional arts and crafts, street performances and food sampling presented by local members of the local Chinese community. As you come out of Chinatown don't forget to visit our special Wishing Tree in the Rose Garden.